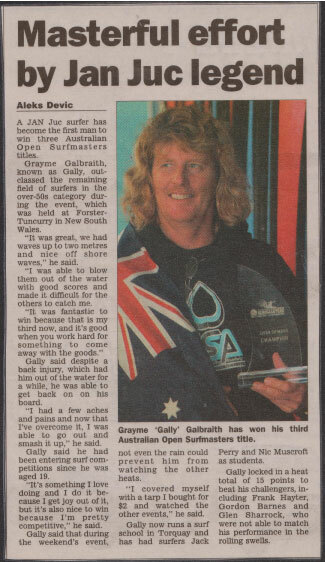 Hi all its Gally here, I am the founder of Torquay Surfing Academy and I just wanted to give you a quick rundown of where I come from and how TSA all began. 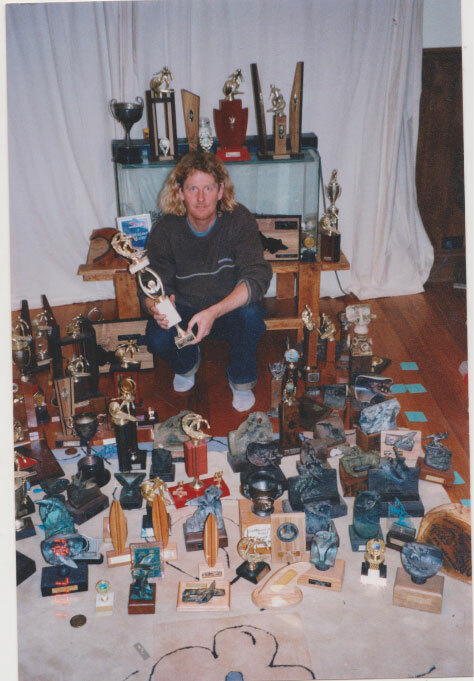 I am a Torquay local, born and bred, and spent much of my childhood at Torquay Surf Beach with my parents, where my love for the ocean began. 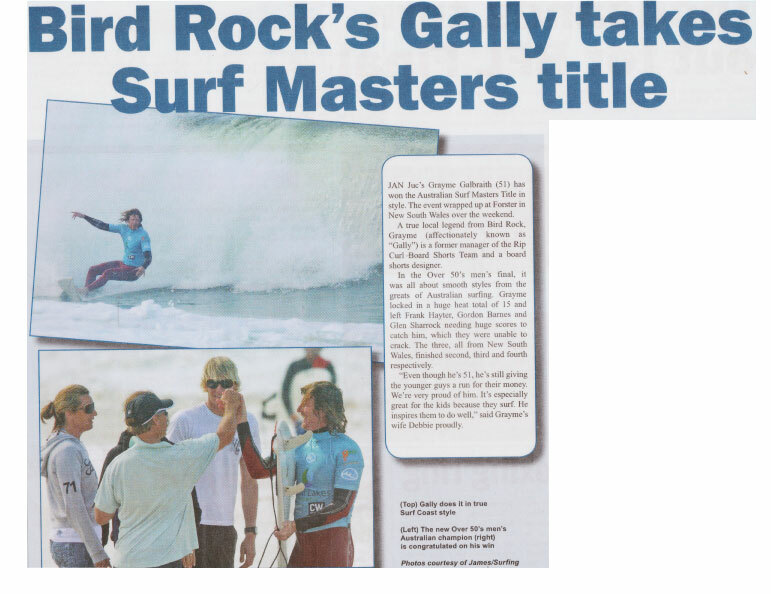 After many successful years of competitive surfing, I sort of ‘fell’ into surf coaching and started up my own business, ‘Gally’s Surf Coaching’. 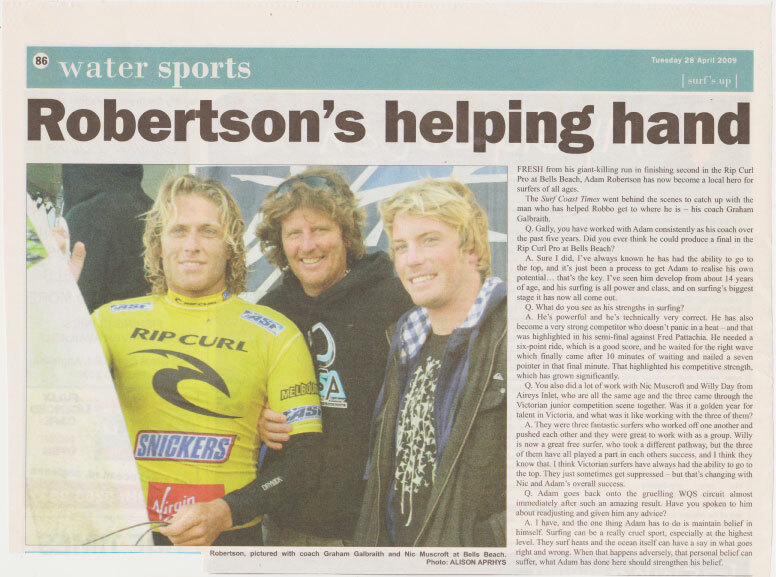 I am still coaching till this day and have had the opportunity to coach a range of professional surfers including Nathan Hedge (former World Tour surfer), Adam Robertson (World Series surfer & Runner-up Rip Curl Pro Bells Beach champion) and Amy Stewart (6 X Victorian State Champ and Pro Junior Title winner). 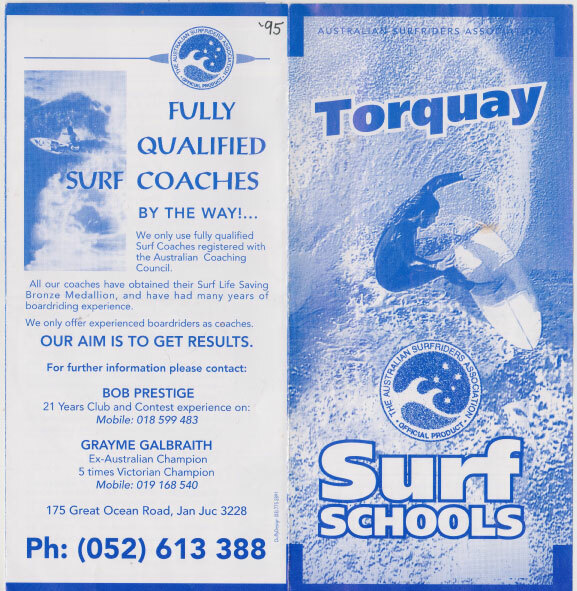 Although I thoroughly enjoyed teaching advanced surfers and small private groups, I realized this wouldn’t really keep up with the demand, and so began ‘Torquay Surfing Academy’. 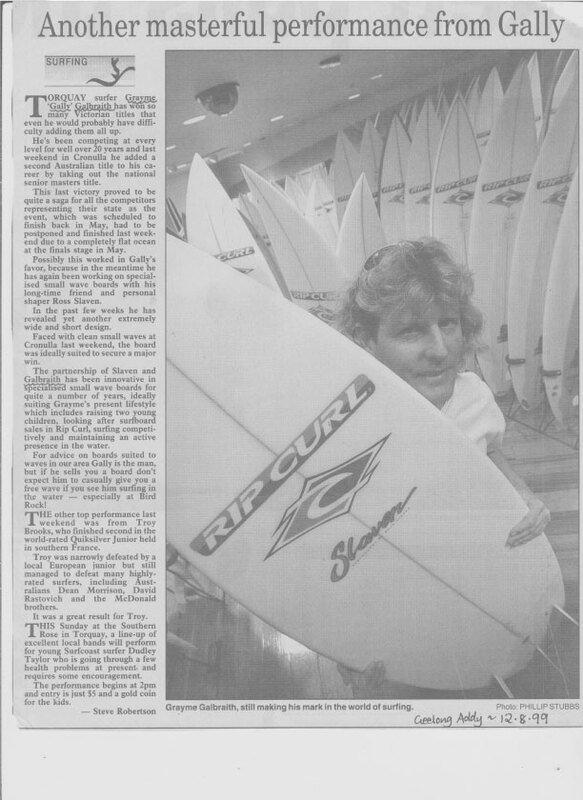 Our company motto ‘Real Surfers Teaching Real Surfing’ says it all- we are an experienced team dedicated to providing an authentic surfing experience. 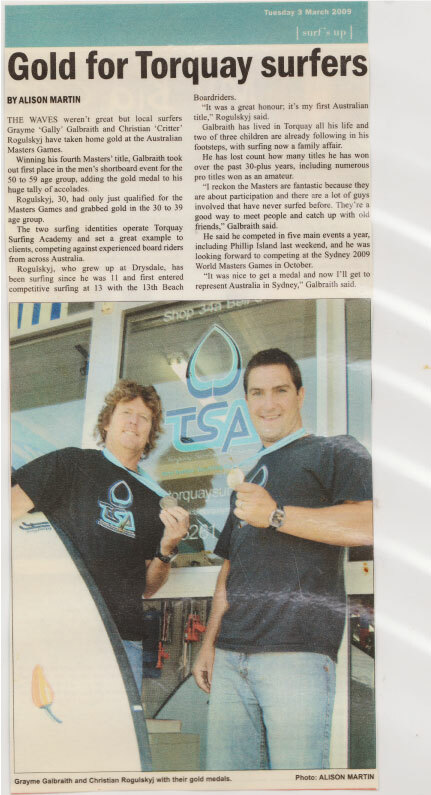 Every coach employed by TSA is a local, knowledgeable water person and surfer themselves, allowing them to pass on their unique skills and knowhow to those only just beginning their surfing journey, setting us apart from the other surf schools in Torquay. The ocean can be a wild beast, but you can feel safe knowing that the TSA crew are incredibly well rehearsed in all types of surf conditions, and will have you up to your feet in no time! 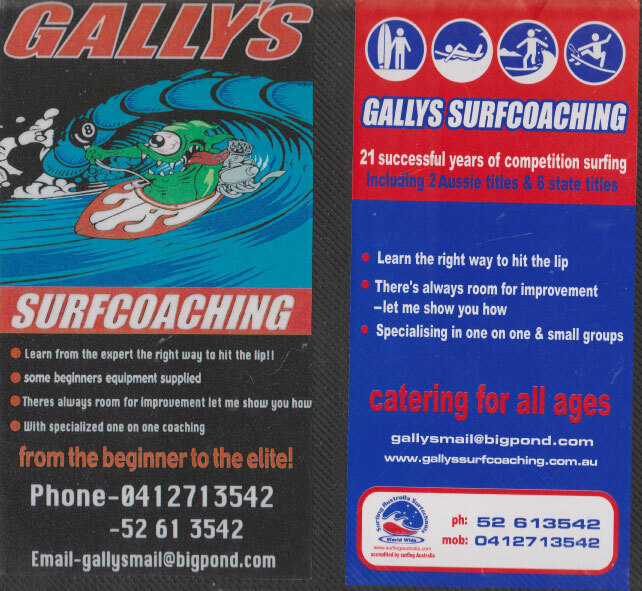 Whether you are just starting out, or are an experienced surfer looking for some tips, our qualified coaches will cater to you. 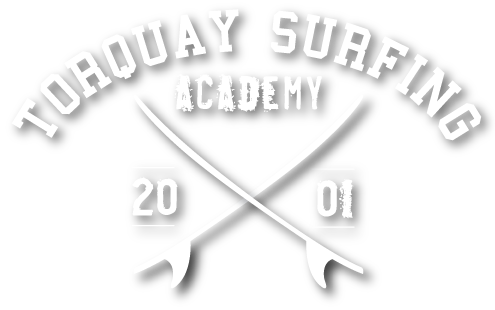 Torquay Surf Academy has been one of Torquay’s leading surf school’s for the past 7 years. Our surf centre is conveniently located just a two minute walk from Torquay Surf beach, so whether you are taking a lesson or just renting a board, you will have peace of mind knowing you can leave your valuables behind in one of our lockers. We also have toilets and hot showers at the store, so you can warm up after a surf on one of those crisp Victorian days! 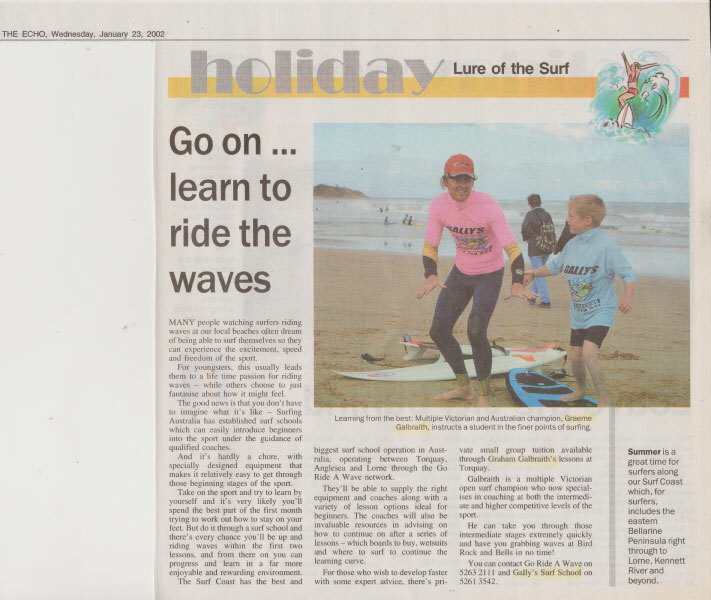 All classes will meet at our surf centre on Bell St; from here we can walk the few minutes to Torquay Surf Beach. 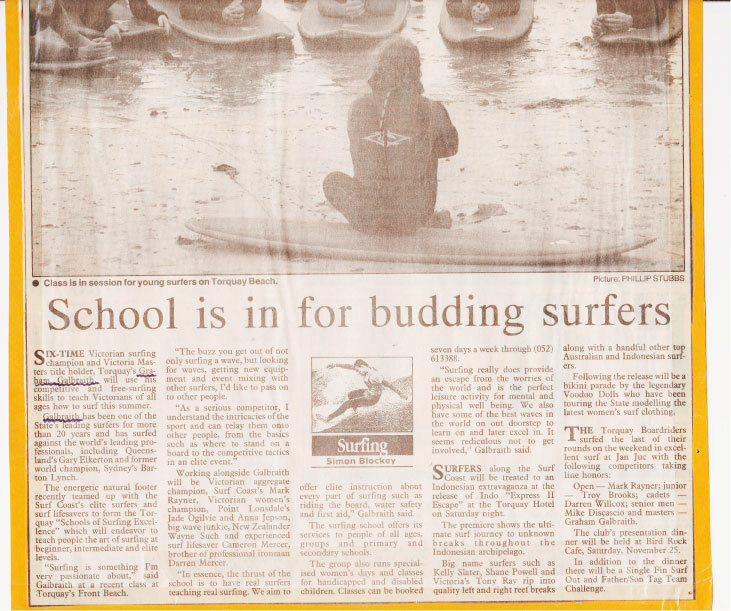 With this in mind, we also like to think of ourselves as a ‘mobile’ surf school, meaning that, if there are better waves or conditions at a beach further down the coast, then that’s where we will go! If the waves are small, Jan Juc and Bancoora are ideal, but on the other end of the spectrum, Cozy Corner and Pt. Addis back beach are perfect when the surf is big. This mobility allows us to be proactive in chasing the best waves on the Surf Coast, therefore giving you the most enjoyable, positive and fun experience we can! Feel free to drop in to the shop and have a chat to Gally and the team if there is anything else you would like to know, from board designs to wetsuits, whether learning to surf or taking your surfing to the next level, we’ve got you covered! Check out the great organisations we work with below.